This is a very amazing card trick that involves the jokers finding your spectators selection in an impossible way. I definitely recommend you give this one a try. 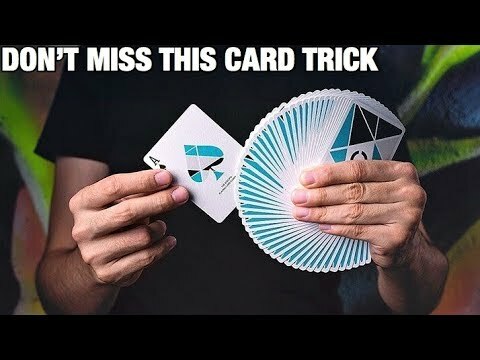 If you're new to my channel, make sure to subscribe for more card and magic trick videos. Thanks for watching! 3. Comment something you like about this video or my channel. 10 winners will be announced in a video very soon. Best of luck!